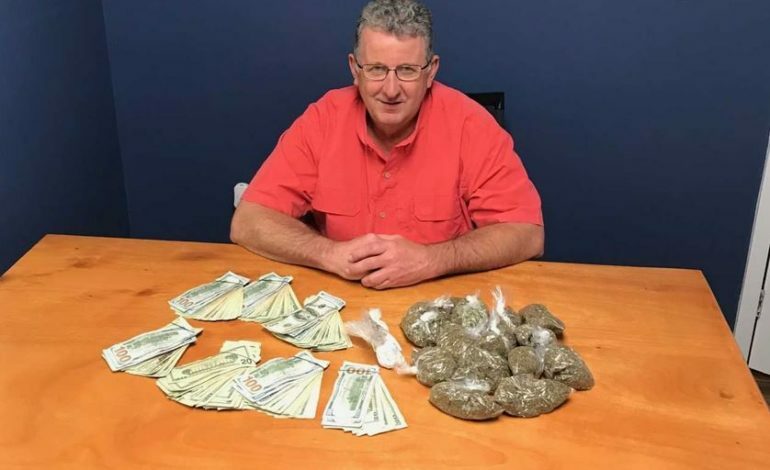 Rayne Chief of Police Carroll J. Stelly announced the Rayne Narcotics Division along with Detectives and Patrol Officers, executed a narcotics search warrant and seized a large amount of narcotics and currency. Around 4:45 PM on March 2, 2019, Rayne Police served a narcotics search warrant at 617 West Harrop and recovered 54 grams of powder cocaine, 12 grams of Methamphetamine, and 356 grams of Marijuana along with over $7,700 in cash. The street value of the narcotics seized was $14,900.